Bang Sue Central Station (Thai: สถานีกลางบางซื่อ Sa-thanee Klang Bang Sue) or Bang Sue Grand Station is to be the new railway hub of Thailand, located in Chatuchak, Bangkok. It is to replace the currently in use Bangkok Railway Station at Hua Lamphong as the terminus for all long-distance rail services from Bangkok. The station has been be submitted for Cabinet approval in 2017 and construction begun in 2018.The station will replace the existing Bang Sue Junction Railway Stationand incorporate Bang Sue MRT Station. It will be the largest railway station in Southeast Asia with 171,000 m2 of total area. 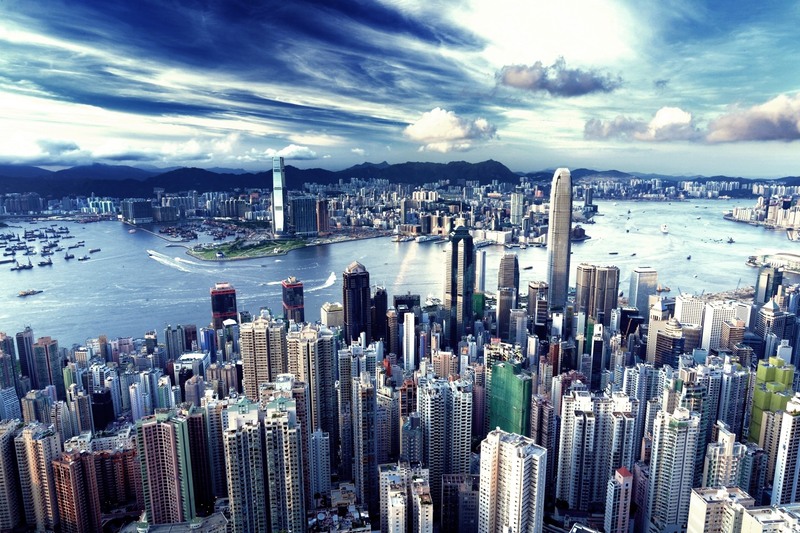 The 218-rai (35 hectares) area around the station will be developed as a business and commercial hub, in three zones. With 26 platforms, the Bang Sue Grand Station is poised to be the largest railway station in the ASEAN region. Replacing the current transport hub at Hua Lamphong, the project will effectively redevelop the existing Bang Sue Junction Railway Station while integrating the Bang Sue MRT Station. 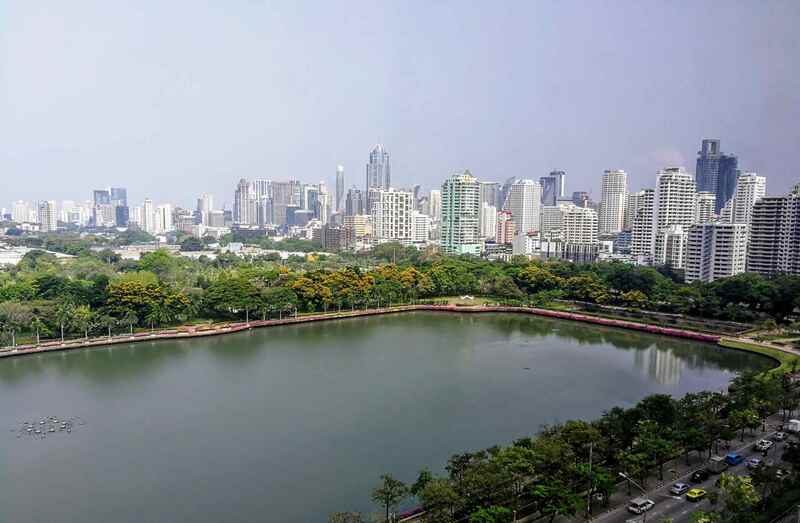 Due for completion in 2020, the under-construction project has triggered an inrush of transit-oriented development activities toward its environs, especially around the Thai capital’s formerly sleepy Taopoon district. “The expected completion of Bangsue Grand Station and railway systems will affect the demand as consumers migrate to the Taopoon-Bangsue area,” said Marciano Birjmohun, associate director at Knight Frank Thailand. 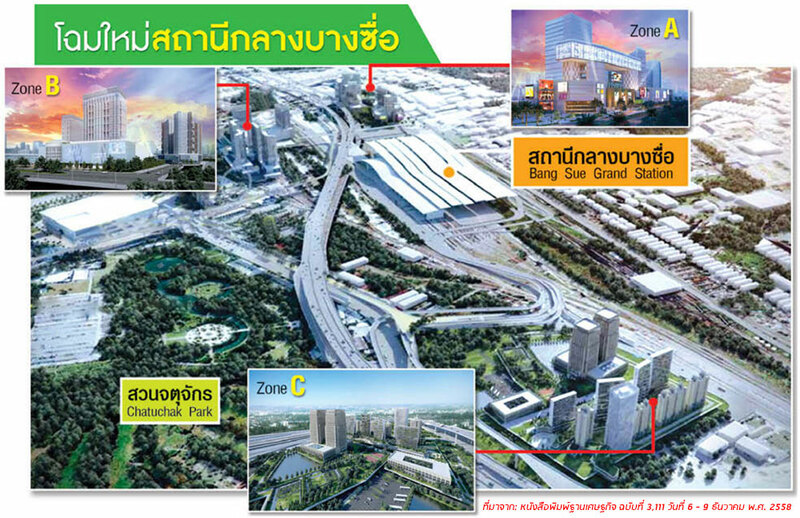 “The land surrounding the station has been divided in zones which will attract new business and opportunities due to the great potential of future growth.” The consultancy is representing the sale of units at Niche Pride Taopoon-Interchange, a THB3.5 billion project by development firm Sena. The site sits next to the Taopoon Interchange station, an important rapid transit system hub that connects the MRT Blue and Purple lines. It is also one station from Bangsue Grand Central, putting it at the geographic heart of Bangkok’s mushrooming transportation infrastructure complex.